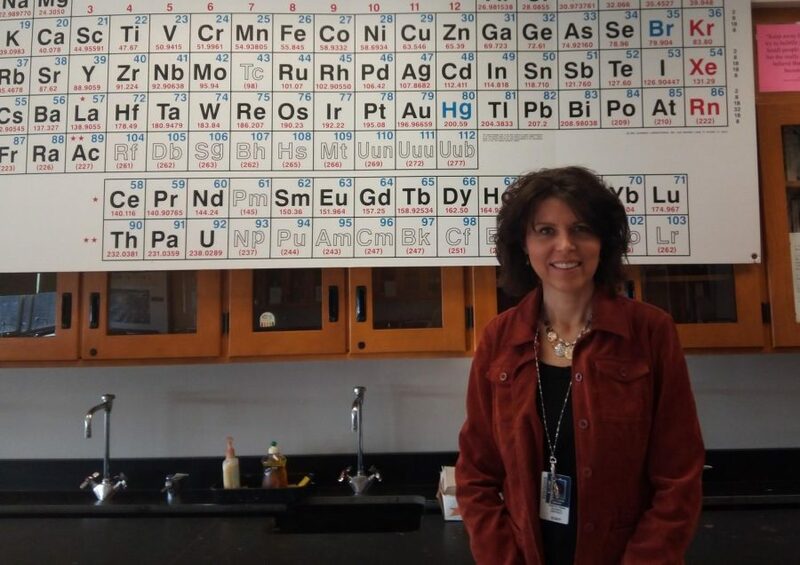 Mrs. Groat in front of her periodic table. 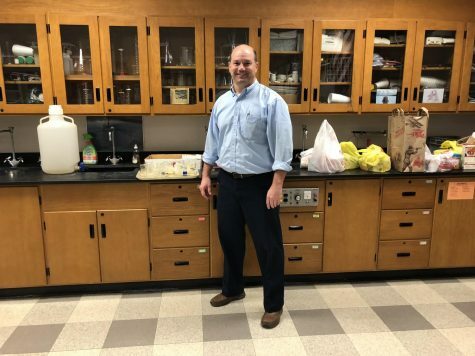 TOWAMENCIN- It all started in high school for Mrs. Kathleen Groat when her chemistry teacher sparked her interest and influenced her to study chemistry in college. 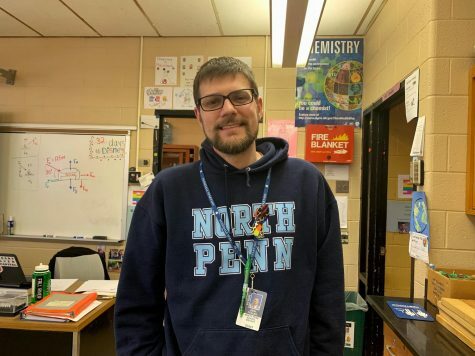 After applying to 55 school districts with a chemistry teacher opening across Pennsylvania, she was hired in North Penn School DIstrict. 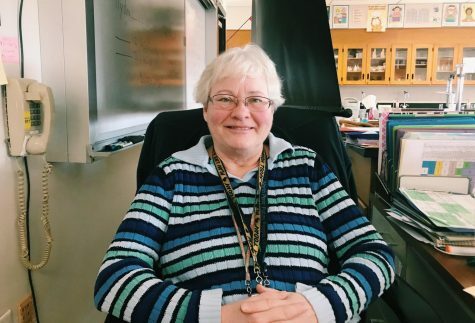 From there, she has stayed for 29 years and has created bonds with multiple students and teachers, no pun intended. 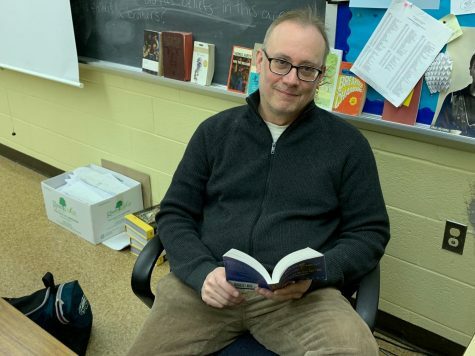 Groat started at Penndale as a physical science teacher, and as she moved up to North Penn High School, she shared a room with Mr. Christopher King. 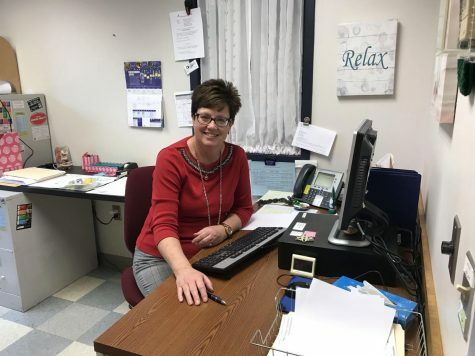 The second she began working at North Penn, she had instantly found her “work family”, as she calls it. 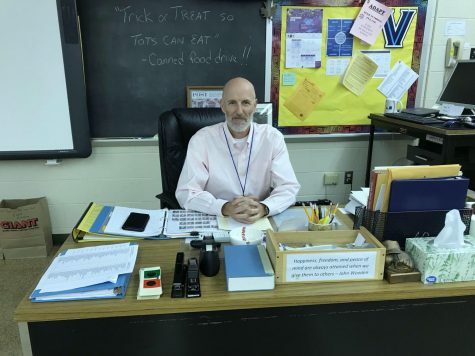 Since Groat has started worked at North Penn High School, she has fell in love with it. She expresses her admiration of diversity at the school. Because she went to a small high school, she never really experienced what it was like to go to one with a continuously growing population. Now, she sees the benefits of going to a larger school and being around so many different people. 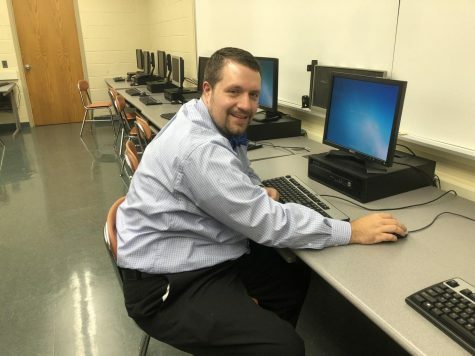 “I’m so proud of North Penn students because they are just so accepting of all different people, and it’s really wonderful to that as an adult. Definitely the best part,” Groat conveyed as she showed her gratitude towards North Penn’s diverse population. 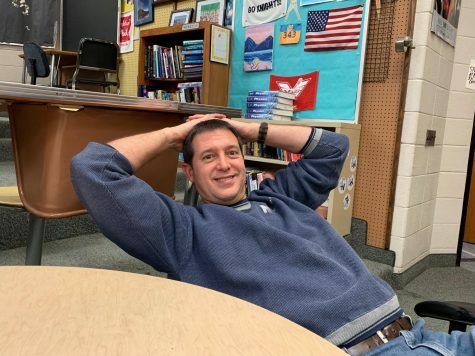 Groat stays extremely organized throughout the school year. She knows exactly what the students will be learning and what labs are planned months in advance. She says that planning “backwards” is her strategy, since there are certain dates that units need to be done on certain days. 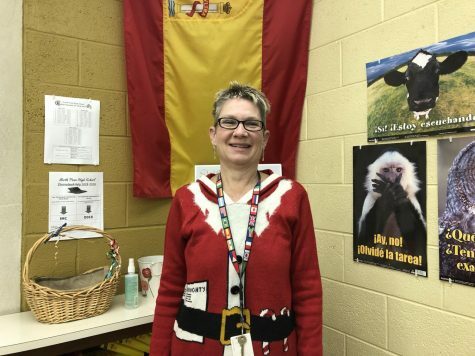 With her students, Groat feels that they will learn better if they are not forced to memorize. She feels that when you tell them to remember concepts, it creates more pressure on them. For her, it is better for them to be able to comprehend it rather than making them remember several terms and formulas. Groat is extremely grateful for the opportunities and relationships she has built in her experience at North Penn. 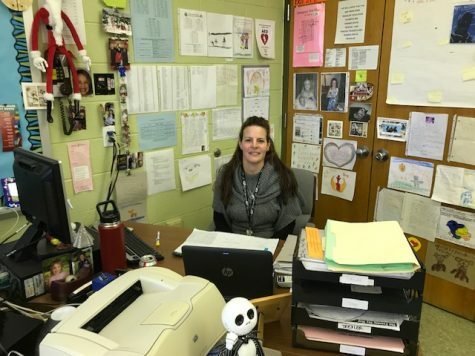 As she has worked here, she has learned the values of being a part of such a unique community and she hopes to leave a mark on her students of the past, present, and future.